Are in accordance with the RSL Constitution. Our key activities fall under the following State Branch Objectives. (The Queensland Branch of the RSL has many more objectives than those shown here). To support the provision of commemoration and remembrance of those who have served our Country. To encourage fellowship and mateship for members of the League. To support the education of Australia ‘s youth in the achievements of our Armed Forces. Membership is available for service and social/club members. 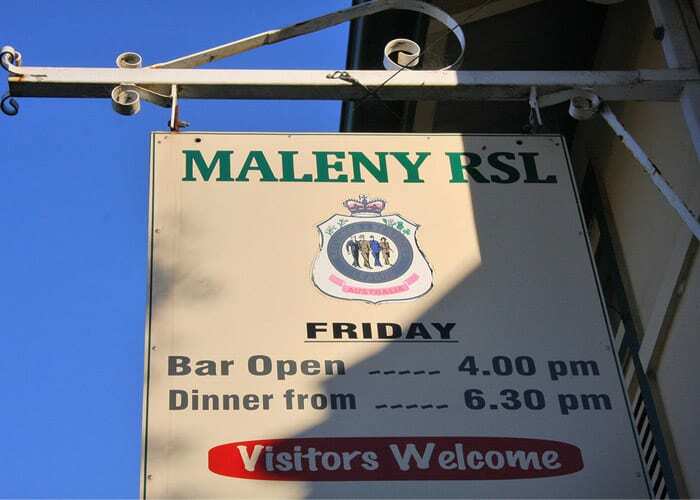 RSL Maleny is a small sub branch in a thriving rural town, which has a strong community spirit. The sub branch has a regular program of social activities and provides welfare and pension services. The Sub Branch is manned by volunteers.